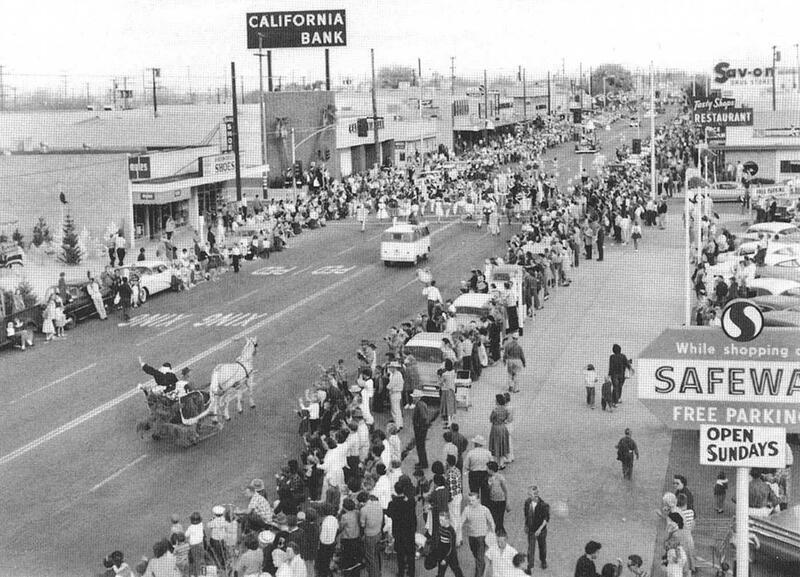 While researching endres motors in Lancaster Ca I stumbled upon this picture. this is about a quarter mile from where our club holds the local Vw meet weekly. wish the BLVD still looked like that.